involved in the regulation of blood glucose levels. Mix 1 teaspoonful in your food or drink maximum 3 times daily. Pure Inulin inneholder 100% ren inulin pulver hentet fra sikori. Pure Inulin is 100% soluble fiber in powder form. This form of the product makes it easy to dosed and what is important it can be added directly to food or beverages. 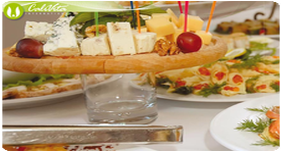 Natural raw material for the production of Pure Inulin is chicory and precisely its root. Chicory root contains in its composition as much as 44% of inulin - a natural substance belonging to the family of prebiotics. It is the soluble fiber fraction, which is not digested by enzymes of the digestive system. In the large intestine provides an excellent medium for the development of preferred and indispensable for the body probiotic bacteria from the genus Bifidobacterium and Lactobacillus acidophilus, while limiting the growth of pathogenic bacteria. Inulin obtained from chicory has beneficial effects on intestinal microbial balance, contributes to the elimination of toxic substances, supports the functioning of the entire digestive system, supports the protection of the body from the occurrence of the symptoms of irritable bowel syndrome, is beneficial to maintain a normal body weight, regulating cholesterol, takes care of the cardiovascular system and is also involved in the regulation of glucose levels in the blood. 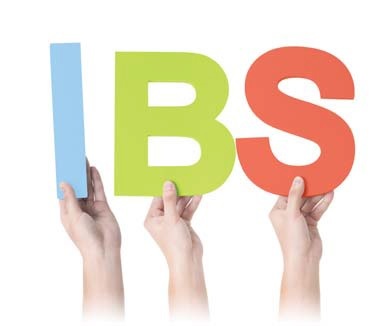 Irritable Bowel Syndrome (IBS) is not a serious disease in itself but it largely deteriorates one`s quality of life. In addition to diarrhea and constipation, patients may also experience bloating, nausea, a sense of fullness, pain and spasms, while headaches, sleeping problems and concentration difficulties may also indicate that there is something wrong with the bowel system. The most general ways of treatment still include antispasmodics, anti-diarrheal medication, preparations against bloating, painkillers and medicines used to treat depression, all of which only treat the symptoms. However, it would be important to choose such a solution that can relieve the complaints for an extended period and in a gentle way. This is what persuaded us to introduce the latest product of CaliVita®, Pure Inulin, with which you can achieve quality improvement in your everyday life. 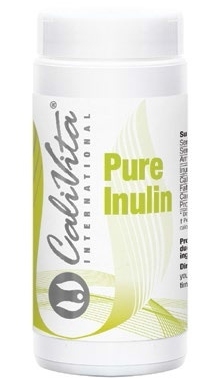 If you start taking Pure Inulin, make sure you also consume sufficient amounts of liquid per day. Take other medicines and food supplements at least 2 hours apart from Pure Inulin. Why choose CaliVita® Pure Inulin? sold in economical packaging, sufficient for up to 40 days. So uniquely, it is recommended to almost everyone in the spring and as early summer detoxification, which is an excellentreason to try it out.